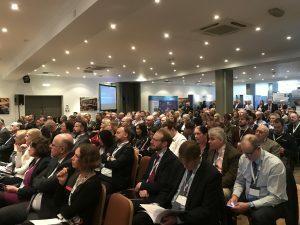 Thank you to all who attended the FREE Triton Knoll Supplier Day on 7 Feb, 2019, in Grimsby. We thought it was a great event, but we'd like to know what you think. If you attended, please spare a minute to give your thoughts, via our Feedback Survey. Triton Knoll Offshore Wind Farm seeks best value in everything it does. The project aims to put east coast and UK suppliers at the very heart of the development, aiming to become a catalyst for supply chain and economic growth and also establishing a lasting regional economic legacy. Triton Knoll offshore wind farm represents a potentially significant investment and supply chain opportunity across the project lifecycle. While UK content in offshore wind farms is already on track to top 50% by 2020, Triton Knoll’s aspiration is to exceed this. 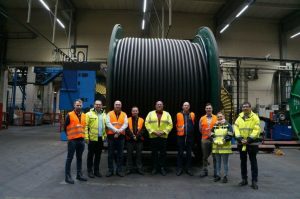 As a result, Triton Knoll and its main contractors are looking to work with the most competitive suppliers, while providing value and opportunity for the east coast and UK supply chain. 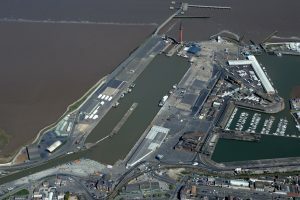 To help deliver this, Triton Knoll is already working with the Greater Lincolnshire and Humber Local Enterprise Partnerships and specialist support partners to ensure local businesses have visibility of supply chain opportunities associated with the construction, operation and maintenance of the wind farm through supplier events, business conferences and other online activities. 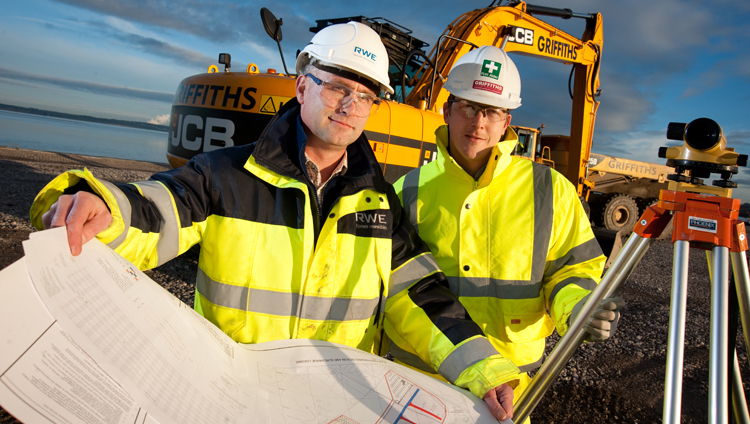 Tier one contractors are also being encouraged to use local suppliers and report on their UK content. Triton Knoll and its contractors want to work with you and your business, in the hopes of establishing a highly competitive supply chain that can help deliver Triton Knoll and be well placed to compete with the best in Europe for years to come. 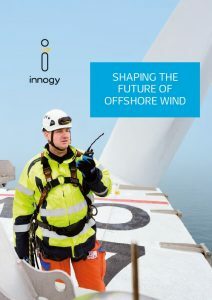 Your business CAN be part of Triton Knoll – aspiring to be one of the most technologically advanced, safe and innovative offshore wind farms. If you are a supplier interested in working with Triton Knoll and its contractors click here for more information. 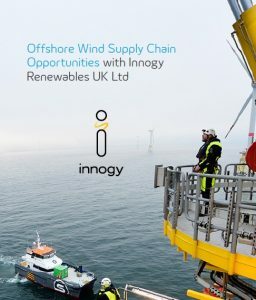 Find out about some of the typical supply chain opportunities at innogy, and how it procures its services.